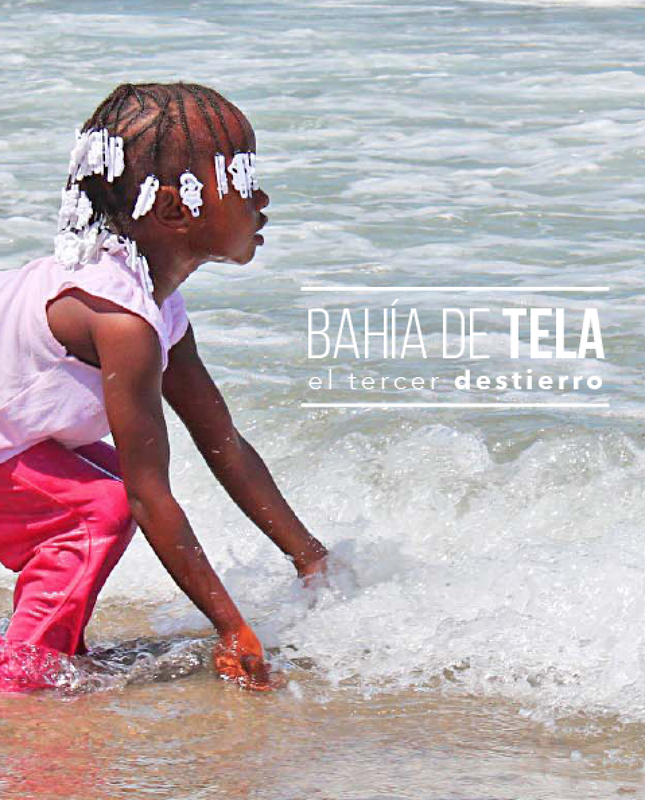 Bahía de Tela: el tercer destierro chronicles the resistance of the Garífuna people, the descendants of escaped slaves who for the last 200 years have made their home along the Caribbean coast of Honduras. The documentary gives fascinating insight into the complex intersection of development and violence in developing nations such as Honduras. Bahía de Tela: El tercer destierro is a collaborative effort by Jénifer Ávila of Radio Progreso Honduras, and the Reflection, Research, and Communication Team of the Society of Jesus of Honduras. Take Action! Download the sample letter to the editor and letter to the secretary of state forms.